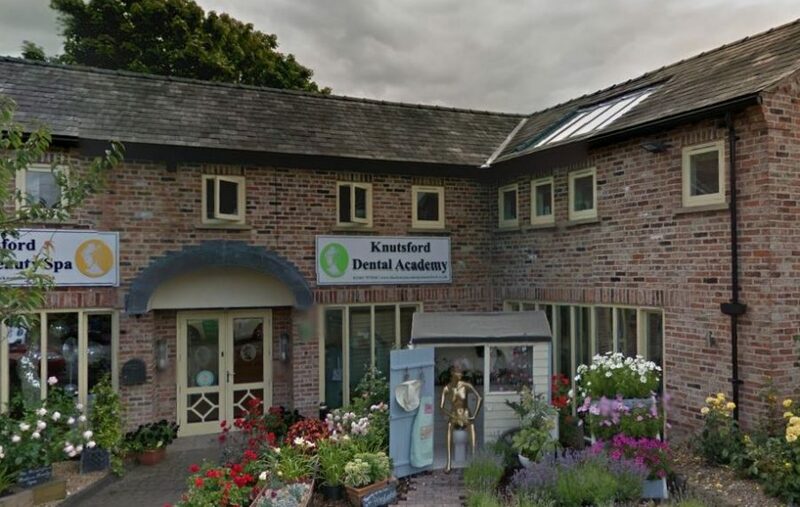 The Dental Academy is possibly the longest established Private Dental Practice in the North West of England. We have earnt and strive to retain the respect and recognition of our patients and fellow dental colleagues for our exceptional levels of patient care and treatment standards.The Dental Academy care team embodies a huge amount of knowledge and experience. My fellow team members are all genuinely nice people who care passionately about the role they play in solving people’s dental problems.